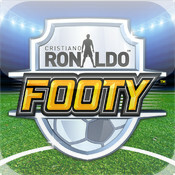 Cristiano Ronaldo Footy! 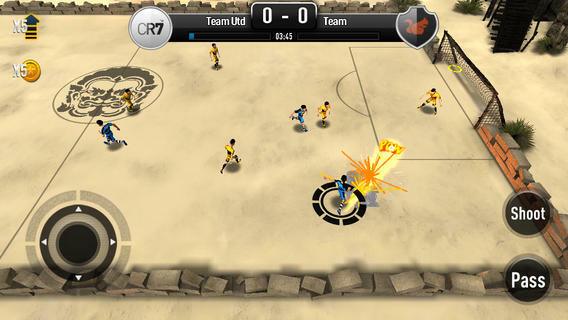 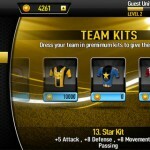 – The official football game from team Ronaldo. 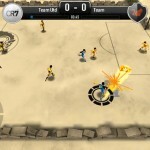 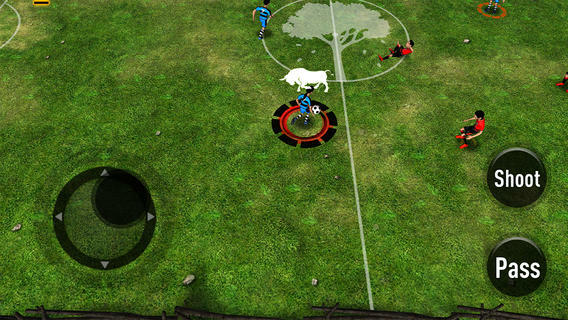 Show off your Football skills in a spectacular 3D action football (soccer) game. 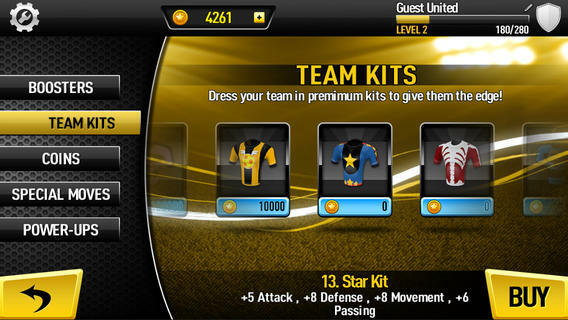 There are new Leagues to climb, powerful special moves, customizable teams, and much more! 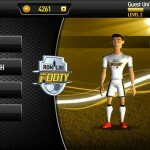 Four unique football stadiums to choose from as you play your way through the leagues. 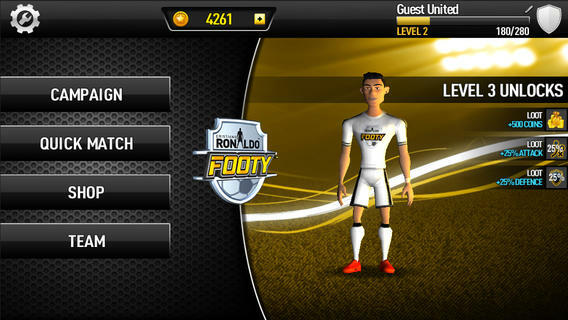 Now is the time to start your career and your march to greatness to be the words best footballer of all time!